These days many question, “What’s the state of R&B?” Although “RnB Back” is a jam from Jermaine Hardsoul’s album LANE, he knows R&B isn’t going anywhere. Jermaine’s mission is to preserve it through his “Hardsoul” sound – soulful, melodic instrumentals with hard drums and slick lyrics. 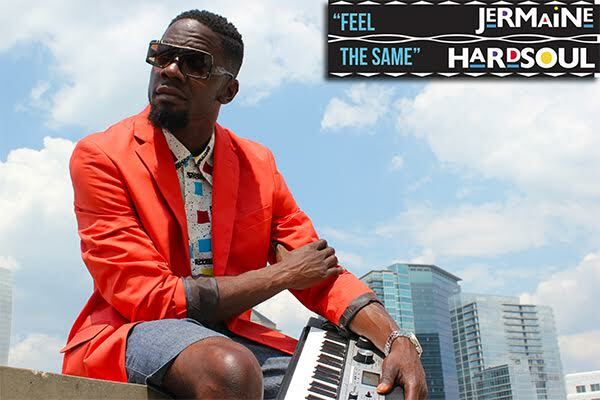 LANE also showcases JHardsoul’s love for the 80’s and 90’s era, as evident in his latest single “Feel the Same”. This S-Curl, rayon slow jam takes you to a time where talking about “doing the nasty” could still make you feel warm with butterflies.The video features international visual artist Fahamu Pecou with his signature 90’s Gumby fade. It also features rising star dancer Deborah Hughes with the sexiest 90’s movie love scenes projected as her backdrop.Jermaine Hardsoul is giving you everything from Jodeci to Guy in the “Feel the Same” video. And he’s giving even more on the full album “LANE”. 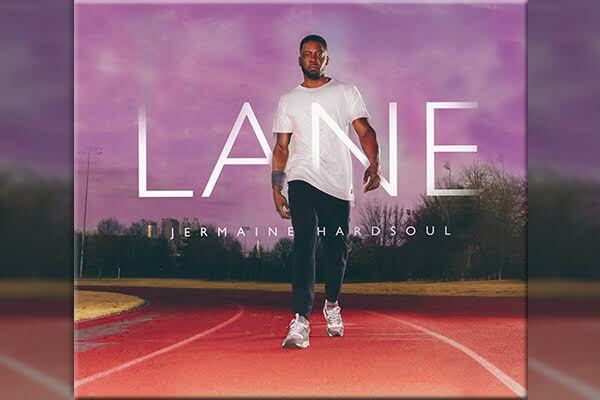 “LANE” is the first album release from Jermaine Hardsoul.As an accomplished singer, producer, songwriter and guitarist he seamlessly implements his affinities for 90s R&B into the album alongside current culture club bangers. 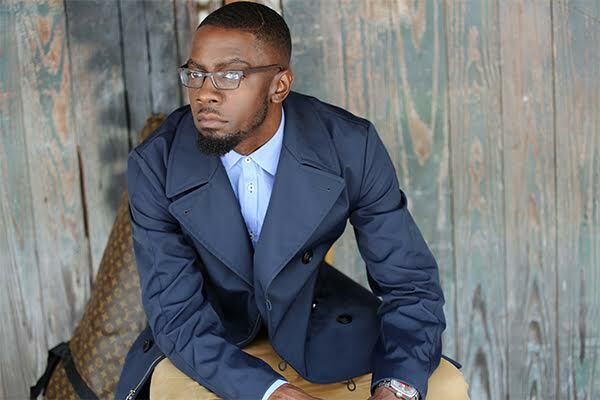 After producing multiple hit records over the years for his peers such as Musiq Soulchild, Eric Roberson, and Carl Thomas the timing couldn’t have been better for him to carve out his own lane. 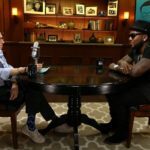 The project features masterful artists such as Carmen Rodgers (The Foreign Exchange), Gwen Bunn (producer of Schoolboy Q‘s “Collard Greens” ft Kendrick Lamar), and Darius Scott (NBC’s The Voice finalist).